Growing up in the Midwest – there were certain places I remember fondly when it came to quick, tasty, food options. 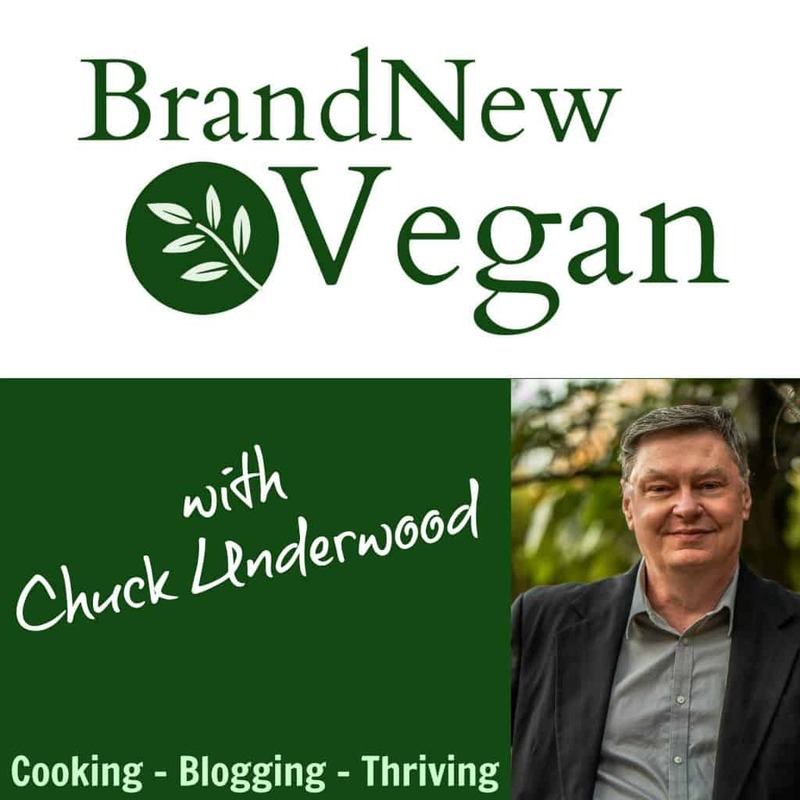 Of course I’m not necessarily talking healthy food, or vegan food, but hey – it was the ’70’s ok? Bear with me here as I reminisce a little. Burger Chef – ah my first job. Anyone remember Burger Chef and Jeff? With or Without and the Works Bar? I used to make the most awesome burgers on my lunch break – with lots and lots of tomatoes and extra crispy french fries. White Castle – omg. The original slider. I still crave these things every once in a while. Mom used to bring home sacks of these things and there was never a leftover – ever. (My wife and daughter think they’re gross – and they’re probably right). And Steak n Shake. I still have memories of my dad taking me here when I was a little kid for a steak burger, those little shoestring fries, and naturally a bowl of their world-famous chili. Something about that chili. I have never tasted a version yet that’s come close to that flavor…..
A Vegan Steak n Shake Chili? 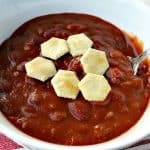 After a brief glance on the Internet – I found a lot of copycat recipes for Steak n Shake Chili. But…they all include ground meat, usually a can of French Onion Soup, and a Cola of some sort. So I made a couple of changes…. #1. 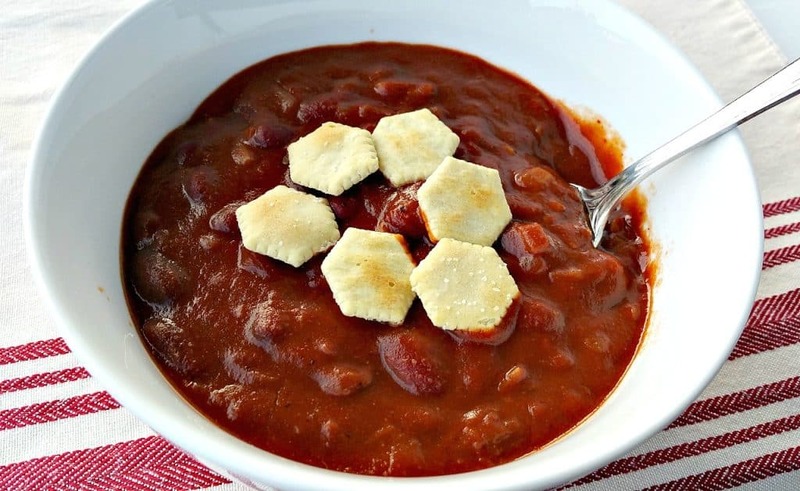 I completely eliminated the meat – not even a substitute – as the broth and beans would be enough if I could match that classic flavor of Steak n Shake Chili. #2. I skipped the canned French Onion Soup too. It has an ingredient list that is definitely NOT vegan, and looks like a chemistry experiment gone wrong….. Ingredients: BEEF STOCK, ONIONS, WATER, DEHYDRATED ONIONS, CONTAINS LESS THAN 2% OF: YEAST EXTRACT, VEGETABLE OIL, SALT, POTATO STARCH, FLAVORING, POTASSIUM CHLORIDE, SUGAR, MONOSODIUM GLUTAMATE, HYDROLYZED YEAST PROTEIN, CARAMEL COLOR, BEEF FAT, ENZYME MODIFIED CHEDDAR CHEESE (CHEDDAR CHEESE (CULTURED MILK, SALT, ENZYMES, CALCIUM CHLORIDE), WATER, DISODIUM PHOSPHATE, ENZYMES), HYDROLYZED SOY PROTEIN, CITRIC ACID, LOWER SODIUM NATURAL SEA SALT, DEXTROSE, HYDROLYZED WHEAT GLUTEN, DISODIUM INOSINATE AND DISODIUM GUANYLATE, SPICE. Today’s word boys and girls is GROSS. Can YOU say gross? So INSTEAD of using a can of chemicals, I made my OWN French Onion Soup by caramelizing an entire sweet onion and adding a bit of Balsamic Vinegar for flavor and some Veggie Stock thickened with flour. Lots of onion flavor – without all the chemicals. Easy Peazy. Well guys, I DID use a Coca Cola. If that offends any of you health oriented folks – sorry but there’s simply no substitute for Coca Cola. It IS the Real Thing you know…. ….and I really wanted to see if this recipe would match that Steak n Shake flavor I was trying so hard to recreate. I caramelized a sweet onion in a large soup pan with a bit of salt and a few tablespoons of veggie broth. Just keep things moving and nothing will stick. Once the onions reach that lovely brownish color – sprinkle on a tablespoon of AP flour and keep stirring. A minute later add a tablespoons of Balsamic Vinegar. It will gum up pretty quickly, and then you can stir in a cup of Low Sodium Veggie Broth. You’ll have a nice thick, onion gravy, like soup. Add a few cloves of minced garlic and then all the spices. Once all the spices have been stirred in, add an 8oz can of Tomato Sauce, a 6oz can of Tomato Paste, another ½ cup of Veggie Broth and the Red Wine Vinegar. Let that simmer for a minute or two and then add your Cola. Any kind of cola will do – just not Diet. I used Coke but I understand Pepsi will work too. This is the gravy for our Chili – now just add the beans and let it simmer for a while. I used two cans of Low Sodium Kidney Beans – and I did drain and rinse one of them, the other I just dumped in. This is a good chili! 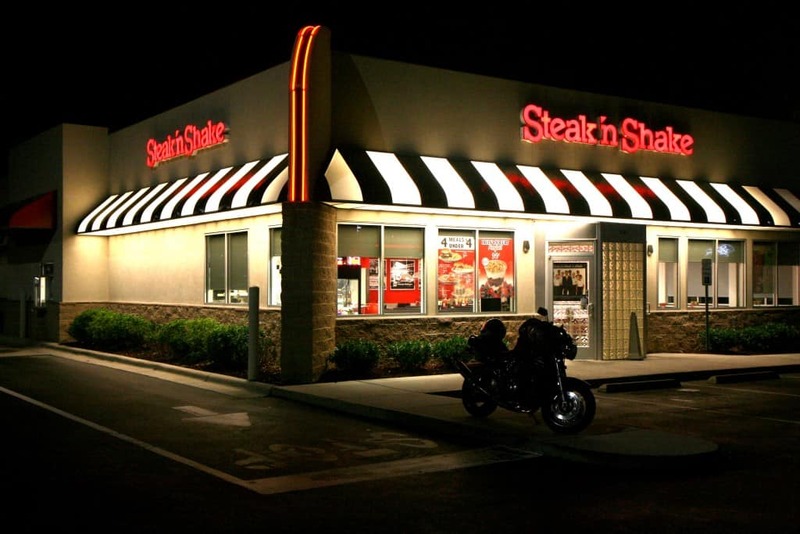 Not quite what I remember from Steak n Shake – but maybe that’s due to the lack of meat and grease. It IS slightly sweet thanks to the addition of the Coke and the cocoa powder, but that can easily be offset with a few jalapeños, diced onion, whatever. If you decide to try this – let me know what you think. Do YOU remember Steak n Shake Chili? Is this pretty close? Can’t wait to hear your comments. 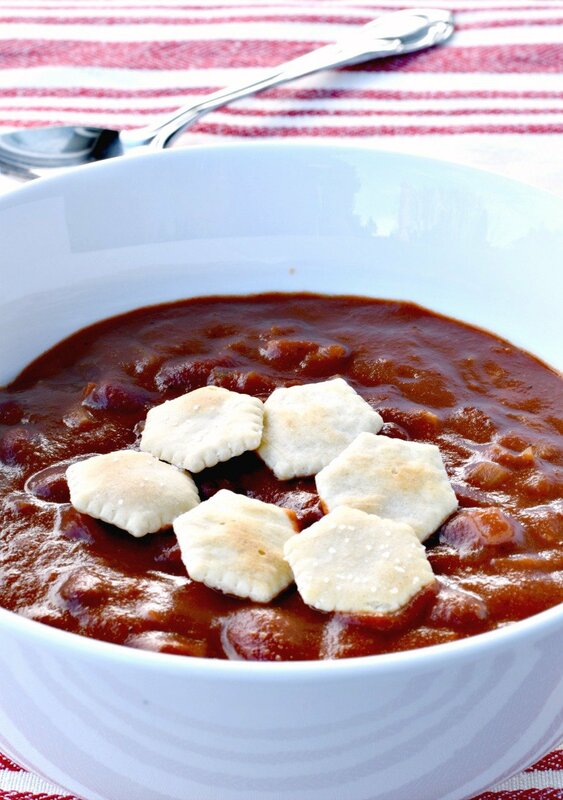 A veganized version of a midwestern classic - Steak n Shake Chili. Serve with diced onion or over spaghetti for that classic Steak n Shake Chili Mac. Add beans and simmer for 30 min or so on low heat. Garnish with pickled jalapeños, diced onion. Can also serve over Spaghetti for an authentic Steak n Shake Chili Mac. I say challenge the crowd… can someone come up with a healthy sub for the flavors that Cola would give? Might actually be quite a few spices but could be fun for the food experimenters amongst the crowd 🙂 Love your recipes by the way! This one came out way to sweet for me, but I loved the texture/thickness. In the future I’d use yellow onion instead of sweet, and I’d probably substitute a dark red wine for the soda. I ended up adding about half a cup of chili powder and a dash of cayenne pepper and that helped with the sweetness. I worked at Steak’N’Shake when I was in highschool and the chili has always been a favorite of mine; so loved this!